I know I’m not the only one who’s wondered about origins of the increasingly ubiquitous holiday, so why “420”? 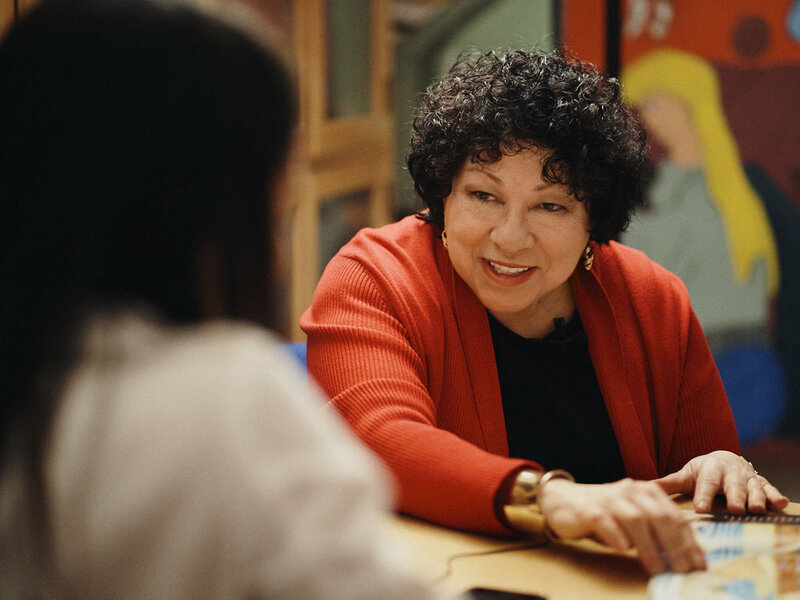 Amanda Saviñón and Supreme Court Justice Sonia Sotomayor sit down and discuss Turning Pages: My Life Story, the Justice’s new children’s book, self-care as a judge in the highest court, and the natural fear and doubt that never go away. Subscribe to our newsletter for beautiful conscious content from Loyal Nana. Spam not included. Oh hello there. Thank you for signing up. COMMUNITY is Loyal Nana’s top priority. If you have any pitches, questions, concerns, ideas, or just want to share love notes, write us at LoyalNana[@]gmail.com.